Wadi Feynan is a major wadi and region in southern Jordan, on the border between Tafilah Governorate and Aqaba and Ma'an Governorates. 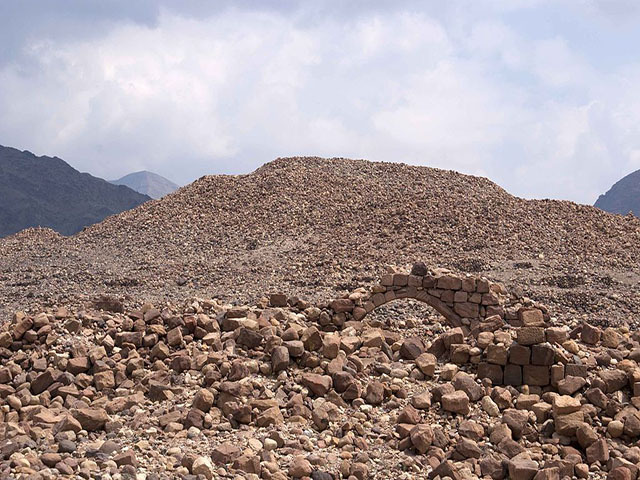 Historically, the area had the largest copper deposits in the Southern Levant, which were intensively exploited from the Chalcolithic (4500-3100 BC) through to the Mamluk period (1250-1516 AD). It also has a number of significant early prehistoric sites.